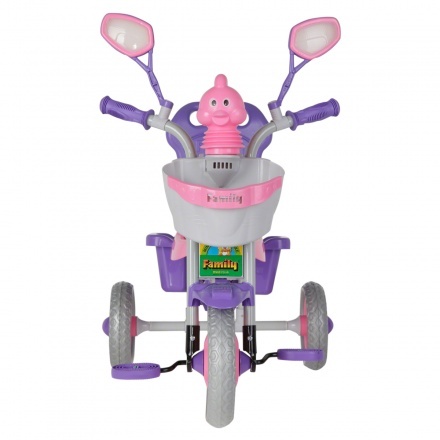 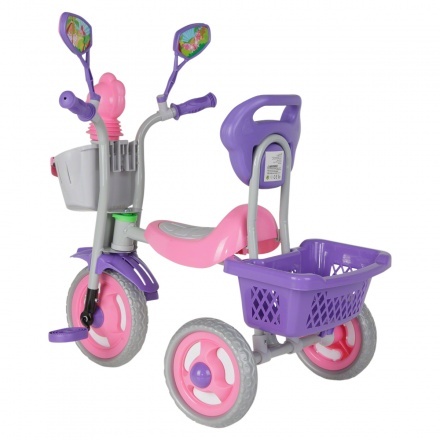 Juniors Children's Tricycle | Pink | Lightweight and anti-slip pedal. Watch your kid ride around in this new fancy tricycle. 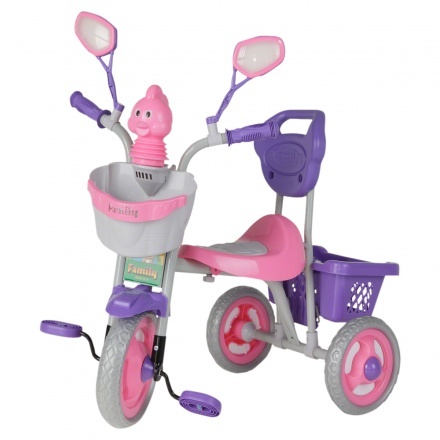 Featuring a basket at the front and back, this attractive multi-coloured piece has an adorable animal horn at the front that your little one will love.